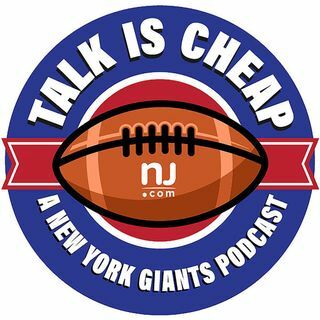 E84: Would Adrian Peterson be a fit with Giants? We weigh in on whether the Giants should sign Adrian Peterson when free agency begins. Plus Twitter questions from fans and more discussions on shaping the 2017 roster.